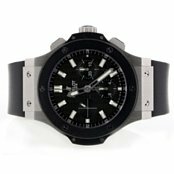 Worthy.com is the expert in selling your TAG Heuer and getting you the highest offer possible. Our experienced partner watch evaluators can accurately evaluate, describe, and photograph your watch in order to fetch the highest offers at auction, at no cost to you. We at Worthy pride ourselves in providing exceptional customer service with professionalism and integrity. Our special auction system: We maintain a database of qualified, interested buyers that are ready to bid when you sell your TAG Heuer. 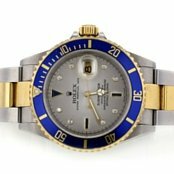 Worthy.com puts your luxury watch directly in front of hundreds of relevant buyers, all across the nation. Low overhead: By finding and bringing qualified watch buyers directly to you, we reduce expenses, and pass those cost savings directly to you. Most importantly, our model ensures that our valued clients receive the highest offer possible when selling their TAG Heuer. Professional Independent evaluations: Worthy partners exclusively with professional evaluators at the top of their field. 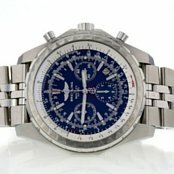 Because each of the luxury watches we sell on behalf of our clients is unique, we work only with partners who have both the experience and expertise required to effectively evaluate your watch before it is prepared for auction. 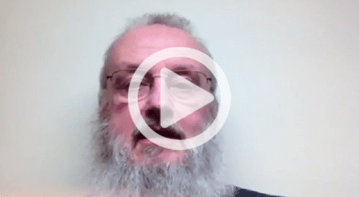 We at Worthy understand a client's hesitation when dealing with an online auction site for the first time, which is why we hold a Secondhand Dealer's License issued by the New York City Department of Consumer Affairs. 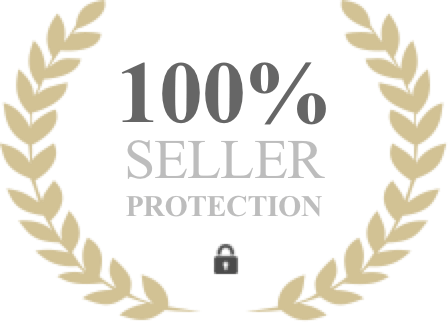 Our licensing and certification is a representation of our desire to maintain the utmost level of professionalism and integrity throughout the entire transaction. 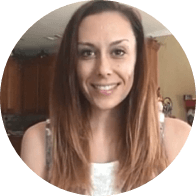 Additionally, the items are being purchased by third party auction members thus, our experts have every reason to evaluate your item as objectively as possible. We have the same goal as you: to get the highest possible price for your item. Our evaluations go beyond the typical look-overs. 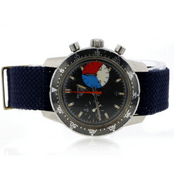 After the initial evaluation, our watch experts will prepare your TAG watch for auction, and produce professional quality, sales-oriented pictures with our specialized equipment. In addition, a detailed description of the watch will be composed to appeal specifically to interested watch buyers. 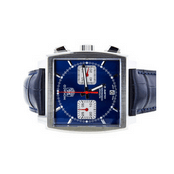 Why Sell TAG Heuer With Worthy? Value: We get the best price for your TAG Heuer. Trust: We are licensed & certified by the NYC Department of Consumer Affairs and accredited by the BBB. Specialization: We specialize in luxury watches and other luxury items. Simplicity: We do all the legwork for you from start to finish, and provide exemplary customer service in the process. No Obligation: We do not sell your item until you accept the deal. TAG Heuer (Tahg Hoy-Er), based in Switzerland, was founded in 1860 by Eduard Heuer. 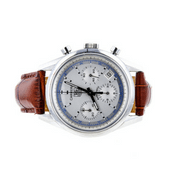 Heuer was made famous by inventing and patenting the oscillating pinion, which is now widely used in the manufacturing of many luxury watches today. A theme that continues today, TAG Heuer began making automobile and aircraft dashboard timepieces in the early 1900's which showed both the time of day in addition to the length of the trip. TAG Heuer developed their first wristwatch over 50 years after the company’s founding. In addition, Eduard Heuer invented a stopwatch that was accurate to within 1/100 of one second - an incredible feat with the technology available in 1914. In keeping with extremely innovative watches, TAG Heuer released a digital watch in 1975, the Chronosplit, that had both an LCD and and LED display. More recently, TAG Heuer has extended its engineering prowess to develop multiple products, including mobile phones and eyewear. The brand ambassadors of TAG Heuer include Leonardo DiCaprio (known for wearing the Aquaracer watch), Cameron Diaz, and Maria Sharapova. Past celebrity endorsers include Tiger Woods, Brad Pitt, and Uma Thurman. Although not an official endorser, the most famous wearer of TAG Heuer is President Barak Obama, who has been seen wearing the brand since his days at Harvard. Carrera: Introduced in 1963, the Carrera is TAG Heuer’s signature watch. Named after the Carrera Panamericana, a highly dangerous racing event in Mexico, the Carrera is designed to be rugged, stylish, and dependable even in the roughest conditions. Monaco: The Monaco is the first ever square shaped watch with a water resistant case. Made famous by Steve McQueen in the film Le Mans, it remains as stylish and in-demand today as it did in 1969 when it was first produced. Aquaracer: While the Aquaracer still pays tribute to racing, this beautiful timepiece pays tribute to sea rather than land. The Aquaracer was developed in partnership with Oracle Team USA for the 34th America’s Cup.